Breakdown: Colfax Ridgeview has won the state title for the past two years, but that's not to say they'll be able to defend it again. Melrose Park Walther Christian took ninth place last year at the state meet but will be vying to improve upon that finish. 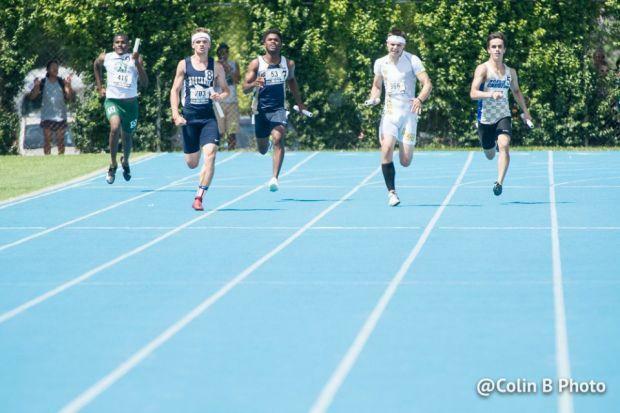 The Broncos return all four of their relay members and with a year's worth of improvement will be a real challenge for Colfax Ridgeview. Each team also returns individual star talent as well that will be crucial to the performance of the relay. Specifically, the Mustangs of Colfax Ridgeview will make it hard to beat though with returners Mason Barr and Tate Walcott. It's certain that this event will make for an exciting race at the state meet.